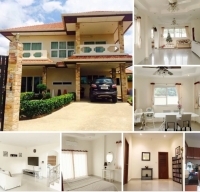 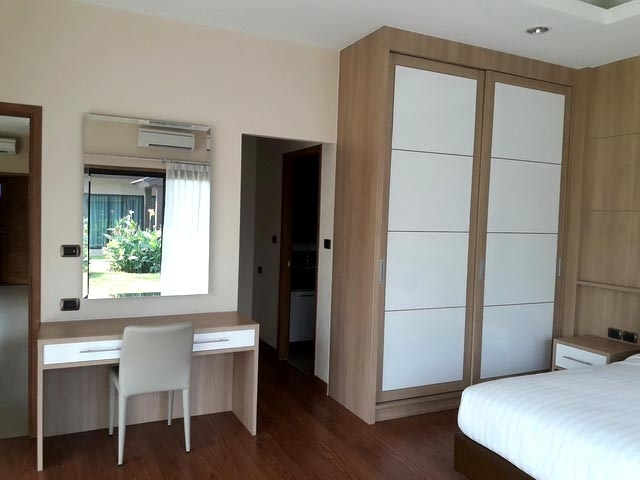 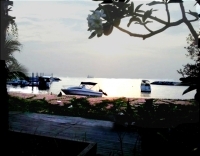 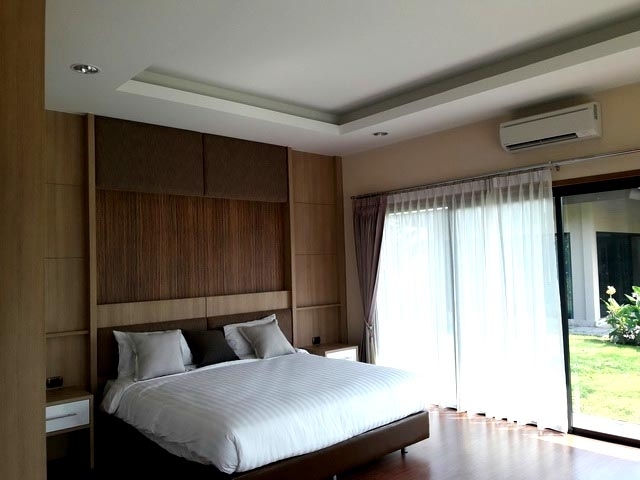 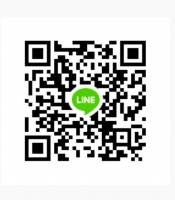 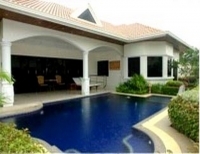 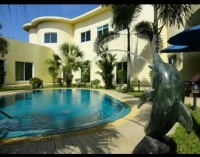 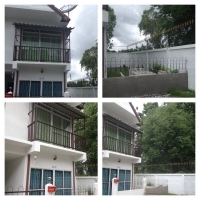 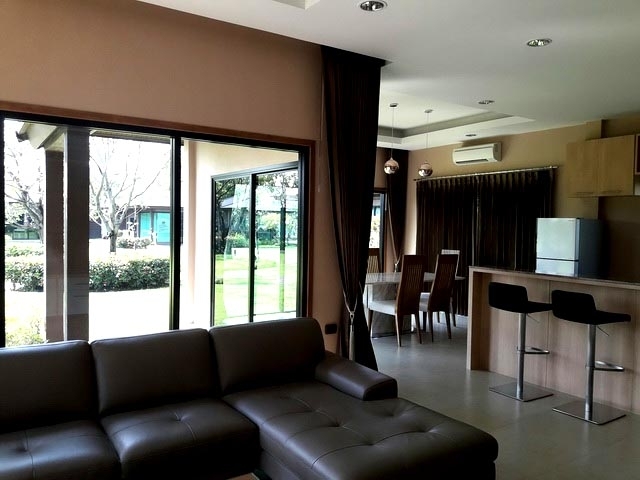 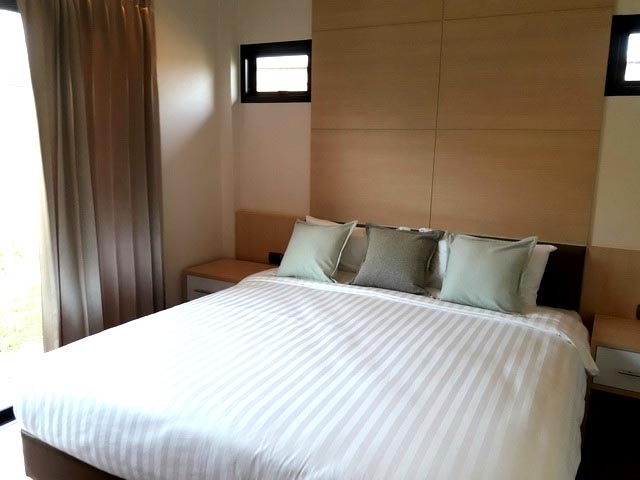 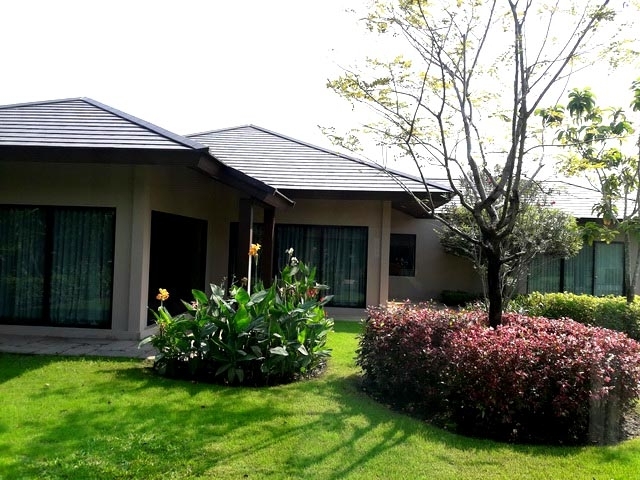 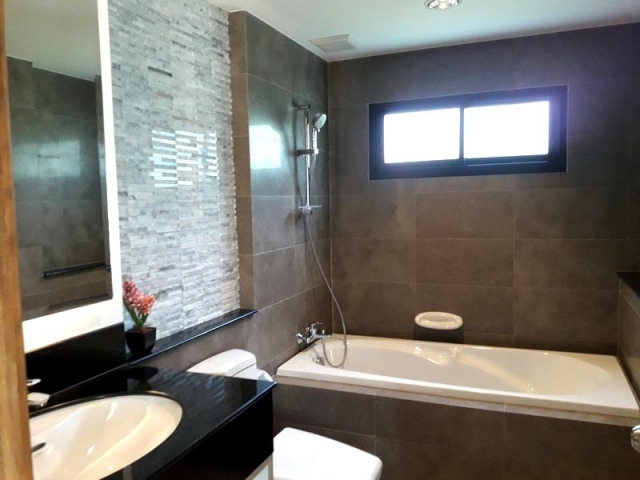 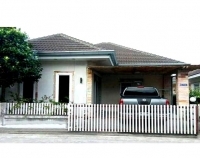 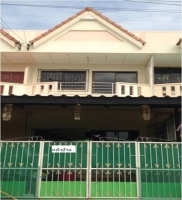 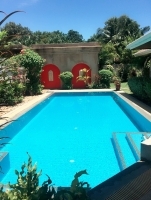 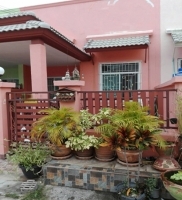 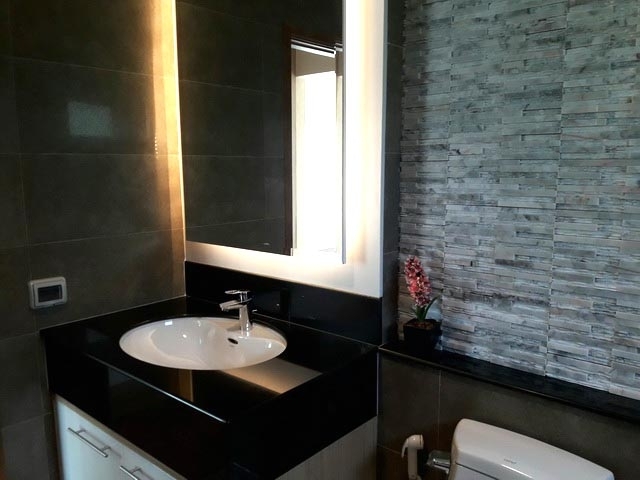 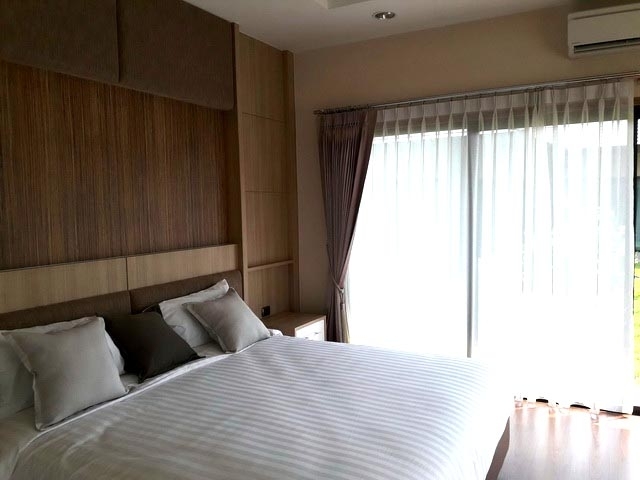 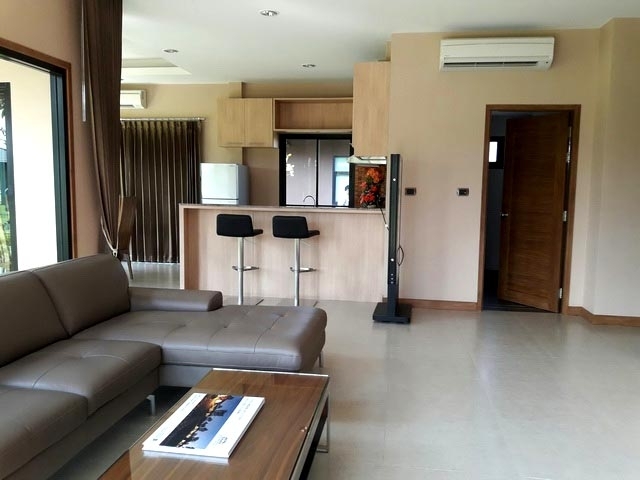 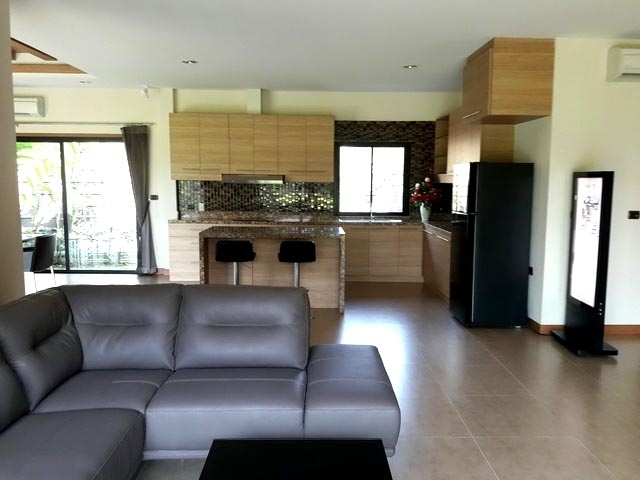 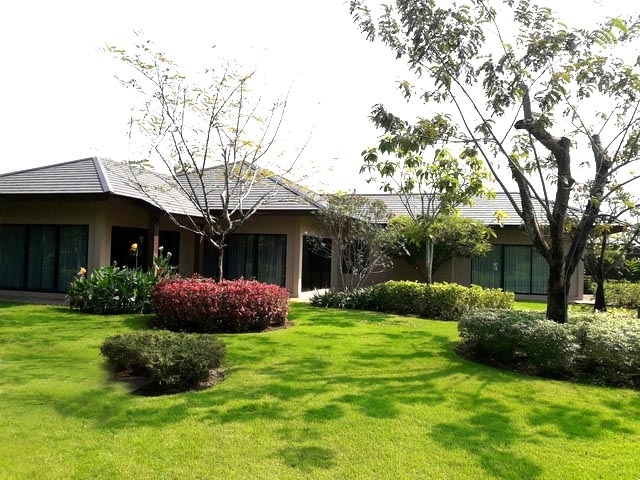 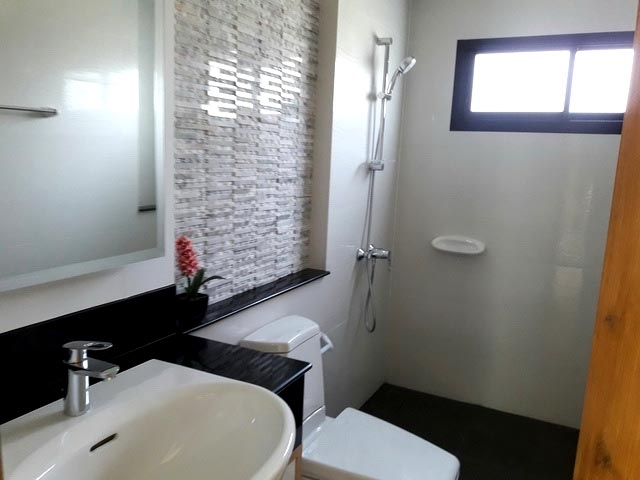 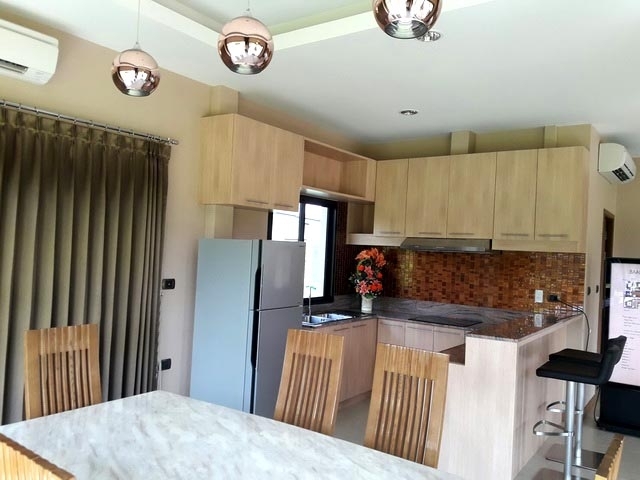 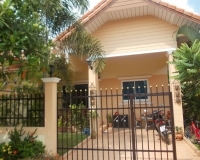 Brand-new single house Pattaya for sale, 3bed 2bath, land size 120 Sqw. 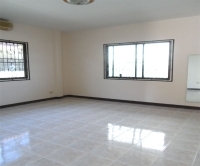 (480 Sqm. 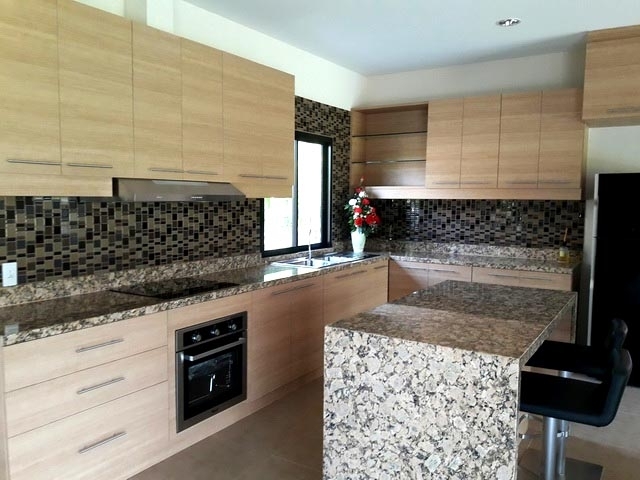 ), furnitures not included.